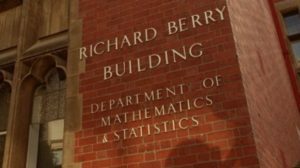 The University of Melbourne’s Richard Berry building has been renamed to the Peter Hall building in an effort to create a more inclusive campus environment. The move comes after a long anti-racism campaign by a group of staff and students. Berry lobbied for “sterilization, segregation and the lethal chamber” for Aboriginal people, as well as homosexuals, poor people, and prostitutes. 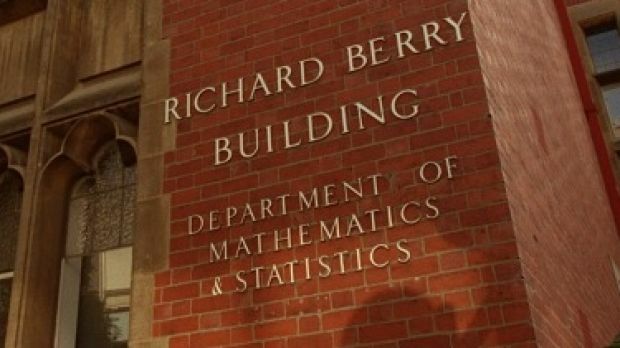 The building has been the home of mathematics and statistics for several decades and was the building in which Professor Hall produced much of his highly influential work in non-parametric statistics. Professor Hall was regarded as a giant in his field for his many outstanding and innovative contributions to statistics and probability theory. His work included a number of classic monographs in addition to over 500 research papers.